It is a sculpture exhibit based around the concept of touchable, hands-on,3-dimensional art. Selected works must be made to safely withstand visitor touching and encourage interaction. Local physically- challenged communities and organizations will be invited to participate, including the blind and vision-impaired. Blindfolds will be available for visitors to use to experience your art with heightened sensory awareness, so please keep that in mind as you create your concept. Selection will be based on the artists’ aesthetics as well as their ability to embrace the theme. 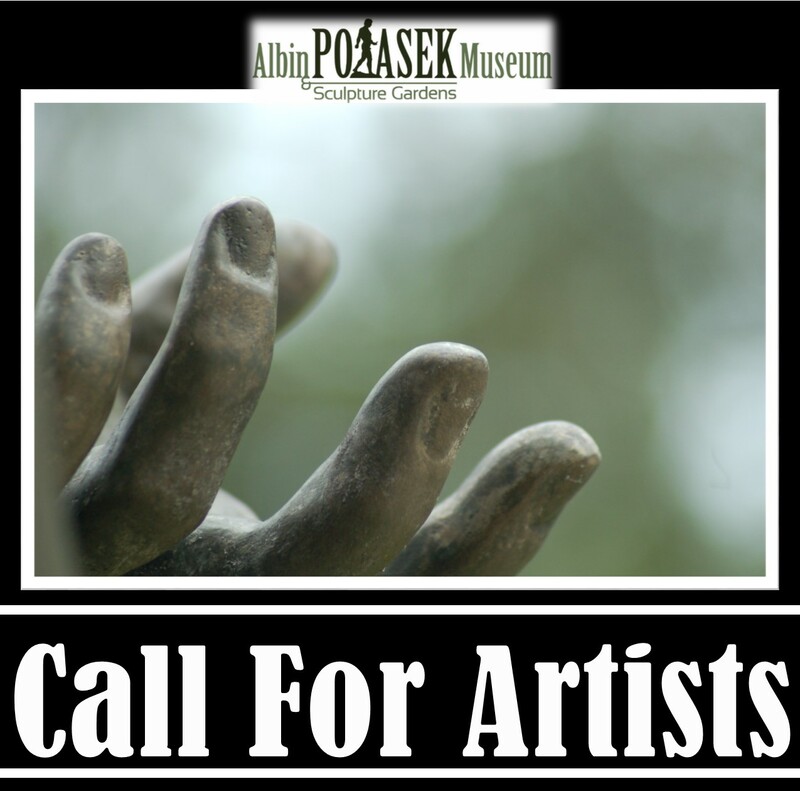 For further information on submission requirements, exhibit, and the Albin Polasek Museum and Sculpture Gardens, please visit their website. All entries must be submitted by 5:00 PM EST on Fri­day, Octo­ber 30, 2015.